There is nothing more important than keeping you and your loved ones safe behind the wheel. 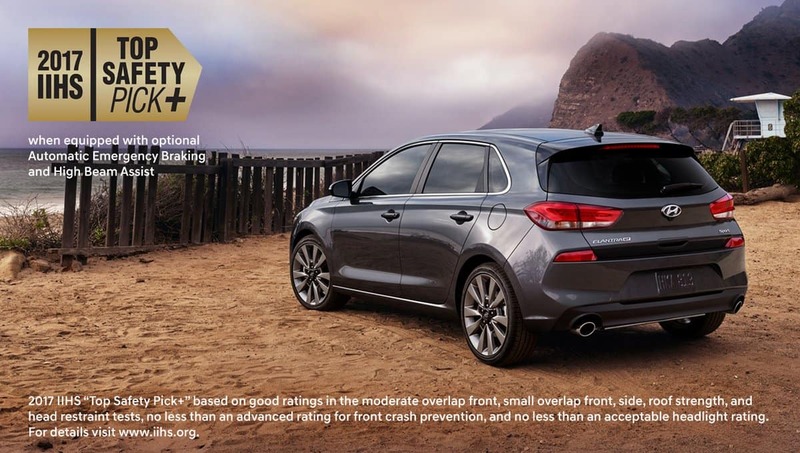 When you buy a Hyundai, you can drive with confidence in your safety. This starts with a concept that Hyundai lives by – The better way to deal with accidents is to not have them! …Obviously this is not how the real world works. 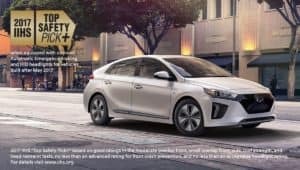 You likely don’t spend your free time thinking about all the bad things that can happen to you while you’re driving, but the engineers and scientists at Hyundai do. Simply because that is the best way to learn! All that knowledge helps to focus efforts on safety technology that can actually prevent accidents before they ever happen. 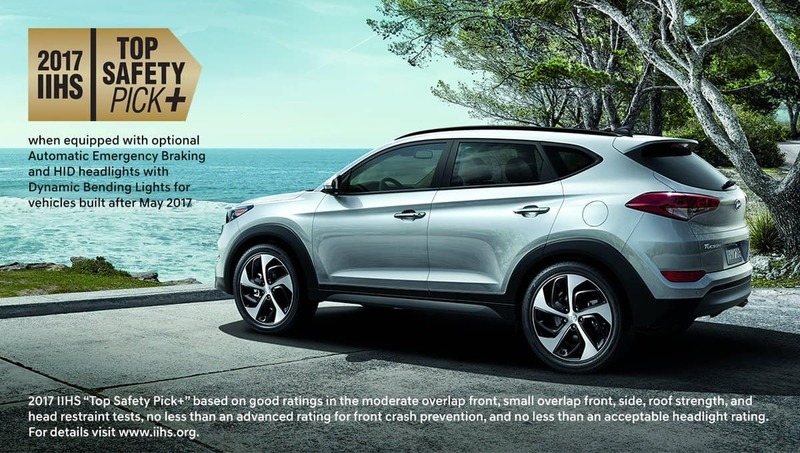 That is how Hyundai created its full suite of innovative accident mitigating features and technology available across the entire line of models. Automatic Emergency Braking (AEB) and forward-collision warning that uses radar sensors to determine when a crash is imminent and alert the driver while automatically applying the cars brakes. This includes brake assist that provides maximum stopping power when an emergency stop is detected. Lane Departure Warning and lane-keeping assist that informs the driver with visual and audible cues if they begin to drift out of their lane. Electronic Stability Control and Traction Control to prevent the vehicle from skidding and sliding on slick driving surfaces. Blind Spot monitoring and rear cross-traffic alert to notify the driver if a car they may not see is close to the vehicle. Driver-Attention monitor alerts drivers who driving patterns indicate fatigue or distracted driving. Front and Rear Parking Sensors and Rear Back-Up Camera to avoid collisions when parking your vehicle. 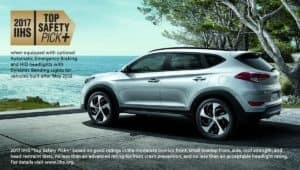 One of the newest additions to the Hyundai lineup, the 2018 Hyundai Kona, is also introducing a new safety feature – the Heads-Up-Display. This HUD will display speed, gps-navigation directions, safety warnings, audio info and more right on top of the traditional gauge cluster behind the steering wheel. All in an effort to keep drivers less distracted by helping them focus on the road ahead, not the gadgets to their side. All the accident preventative tech is just part of the story – when accidents do unfortunately happen, Hyundai still has you covered. Front and rear side airbags at head and torso height and driver knee airbags add extra safety to minimize injuries in front and side crashes. Hyundai vehicles also have rollover sensors that deploy side curtain airbags in the event of an impending car rollover. Hyundai’s package of safety features and technology is the driving force behind four Hyundai vehicles; the 2017 Ioniq HEV, 2017 Tucson, 2018 Elantra GT, and 2018 Santa Fe Sport all being named 2017 IIHS Top Safety Picks. 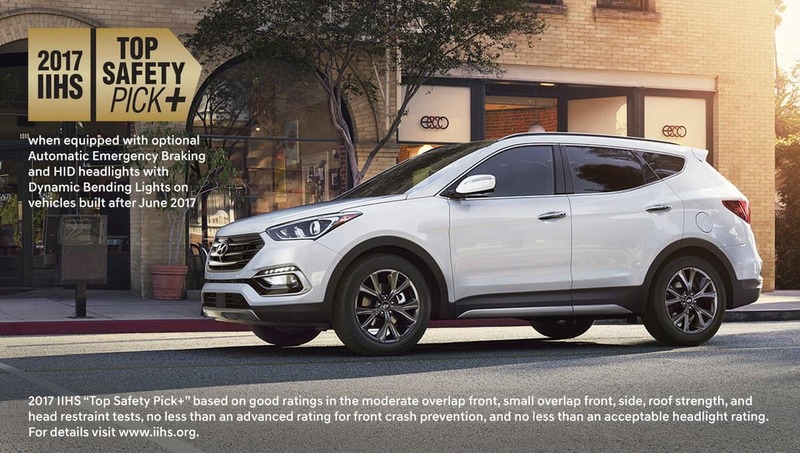 To qualify for an Insurance Institute for Highway Safety 2017 Top Safety Pick, the four Hyundai vehicles earned good ratings in five crash worthiness tests — driver-side small overlap front, moderate overlap front, side, roof strength and head restraints — as well as an advanced or superior rating in the full front crash prevention tests. Check out these amazing Hyundai vehicles and more online at hyundaioflouisville.com or give us a call at 888-216-2365 to get into a great new Hyundai you can drive with total peace of mind.